The 2019 Mercedes-Benz GLC 300 stands out in the luxury compact SUV class for its sleek and elegant style. The 2019 GLC 300 strikes a delicate balance between elegance and aggressiveness. Of course, the 2019 Mercedes-Benz GLC 300 is much more than just a pretty face. It is well-equipped with premium features that further separate it from the competition. The 2019 GLC 300 features a unique optional dual moonroof, a feature that the Audi Q5 and Lincoln MKC can’t match. The optional rear spoiler gives the Mercedes-Benz GLC 300 an even more aggressive look and improves aerodynamics for optimal handling. The Mercedes-Benz GLC 300 even offers an optional trailer hitch receiver for maximum practicality. 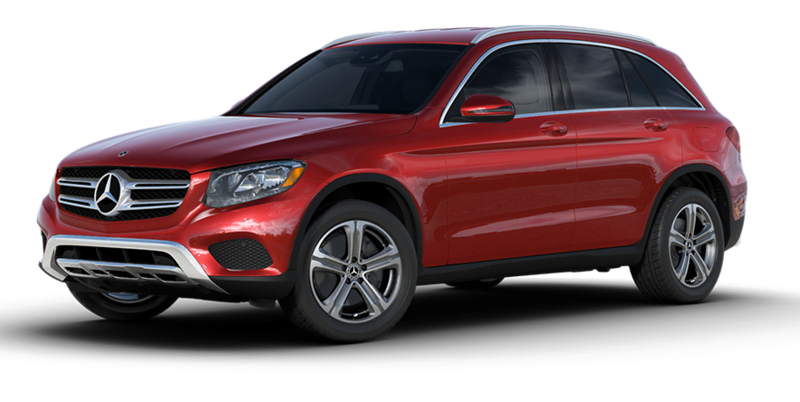 Come into the Mercedes-Benz of Gainesville car dealership near Ocala, Orlando, and The Villages, FL and see the 2019 GLC 300 in person. Schedule your test drive through our website today. aesthetic excellence create a prestigious ambiance that imitators like the Lincoln MKC and Audi Q5 can only dream of. The interior is not only attractively designed and splendidly finished, but it’s also well-equipped. The standard leather-wrapped steering wheel gives the driver the feel of luxury, even on the most routine drives. The steering wheel can also incorporate an optional heating feature to keep drivers comfortable in all weather. The 2019 GLC 300 also includes standard dual-zone automatic climate control to keep occupants in the front and back comfortable. Visit our dealership in Gainesville to experience the luxury of the Mercedes-Benz GLC 300 for yourself. Take a test drive at Mercedes-Benz of Gainesville today. The 2019 Mercedes-Benz GLC 300 offers a level of occupant protection unmatched in the compact luxury SUV segment. It incorporates features that drivers might expect, like a standard rearview camera and integrated turn signal mirrors. The Mercedes-Benz GLC 300 also includes multiple advanced safety programs. Mercedes-Benz Financial Services will help you drive away in one of the safest compact SUVs on the road today. Meet with our friendly and knowledgeable finance professionals today to learn more about your options. The 2019 Mercedes-Benz GLC 300 has the sort of premium driving dynamics that motorists have come to expect from this leader in genuine German luxury. The 2019 GLC 300 even exceeds expectations with the different driving experiences created by the 2 advanced powertrains. Many luxury compact SUVs look the part but don’t offer the sort of performance they should. The Mercedes-Benz GLC 300 is the real deal. The heart of the performance is a 2.0L turbocharged 4-cylinder engine kicking out 241 horsepower and a muscular 273 lb.-ft. of torque. This engine is complemented by a quick and smooth 9-speed automatic transmission. 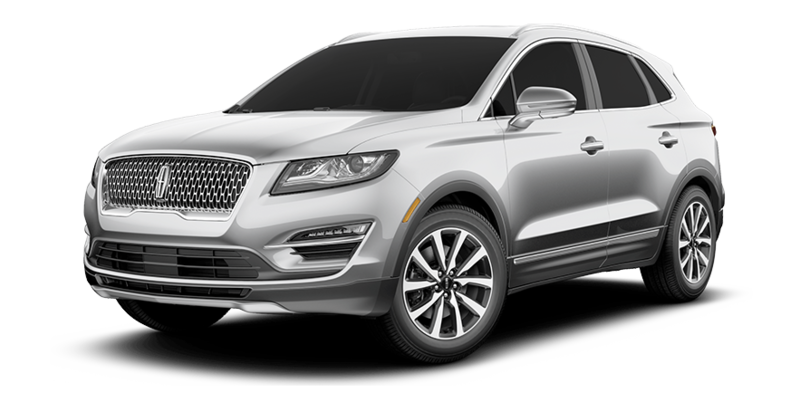 The standard rear-wheel drive system creates a sporty handling experience that the Audi Q5 and Lincoln MKC lack. The optional all-wheel drive system enhances traction in slippery conditions. Take the Mercedes-Benz GLC 300 out for a spin in Gainesville, Ocala, Orlando, and The Villages, FL, today. Drop by Mercedes-Benz of Gainesville and check our Inventory at your earliest convenience. Drivers in Ocala, Orlando, The Villages and elsewhere in the Gainesville area can get more info on the tech in the 2019 GLC 300. Swing by the Mercedes-Benz of Gainesville showroom today. 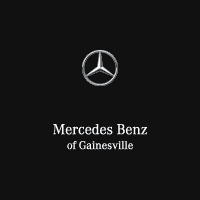 Motorists in The Villages, Ocala, Lake City, Hernando, Summerfield, Beverly Hills, Inverness and the surrounding areas can take advantage of the pickup and delivery service offered by Mercedes-Benz of Gainesville. If you’ve scheduled a service appointment in advance, we’ll send a driver with a loaner vehicle to the location of your choice. 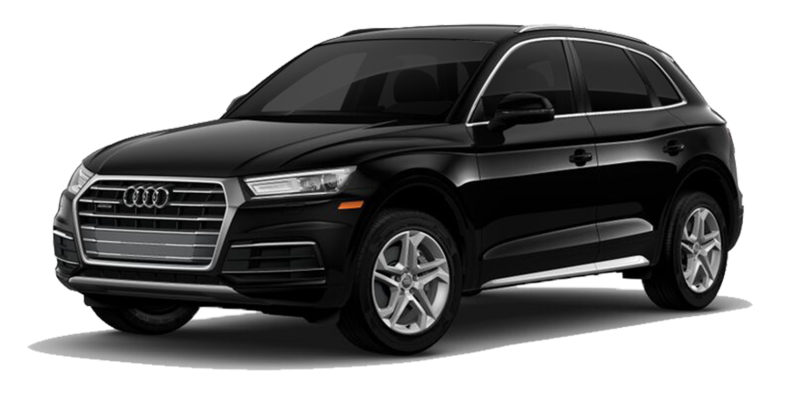 Our driver will give you the loaner vehicle and take your vehicle back to our service center. When the service has been completed, we’ll return your vehicle and take back the loaner vehicle. The pickup and delivery service is free, we just ask there is enough gas in your car for the trip to and from the service center.